Limited text messages damping your ability to communicate? There’s always an alternative! In India where messages are sometimes limited or even other countries which have highly priced contract based plans with limited text messaging, you have to rely on alternatives. Fortunately, no matter what platform you have, there’s bound to be a cross platform mobile messenger app for it. While the big 4 – Android, iOS, Windows Phone and BlackBerry OS are almost always covered, some apps mentioned even run on phones on the S40/S60 platform. So here’s the top cross platform mobile messengers available now! 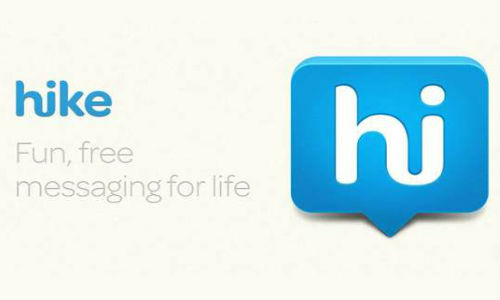 An app from India by Bharti SoftBank, Hike is the newest kid on the block, but has managed to rack up a lot of downloads in a very short amount of time. Apart from instant messaging, it also lets you send a limited amount of text messages and has a mobile recharge bonus if you manage to get your friends to use Hike. It’s available on Android, iOS, Windows Phone and Symbian and is completely free. Hike is a good app overall but users might experience some bugs with uploading files, and the emoticons aren’t that great either. 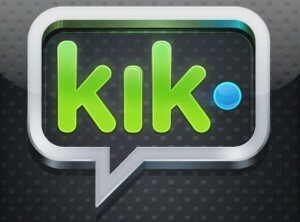 Kik Messenger has been around for quite long and is a unique messenger because it requires an account to sign in, it isn’t tied to your number. It allows for more privacy and has all the usual features such as instant messaging, media sharing, push notifications and such. More unique features such as cards including YouTube and sketch sharing make it different from the competition. Kik Messenger is available for free on Android, iOS, Windows Phone, BlackBerry OS and Symbian. 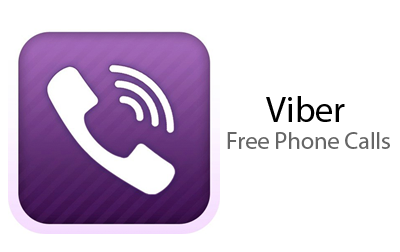 Although technically a VoIP app, Viber also includes IM features like every other app on this list, so really, the VoIP capability is just a bonus. It’s a great app that lets you message and call people for free, and the best part is that it supports the largest number of platforms and is even available in 10 languages. You can get it for free on Android, iOS, Windows Phone, BlackBerry OS, Symbian and Bada devices. And finally, there’s the biggest of them all, WhatsApp. It has now become more popular than texting and “WhatsApp me” has now become a commonly used phrase. Available for free on a range of platforms like Android, iOS, Windows Phone, BlackBerry OS and Symbian, WhatsApp got into legal trouble a while ago, but is still going strong. Although the BlackBerry 10 and Windows Phone versions are somewhat buggy, it’s still a great way to communicate. Those were our picks for the top cross platform mobile messengers, which can be used as alternatives to SMS. Yes, there are a couple more new apps out there, but they aren’t tried and tested, yet. So let us know if you’ve got something to add to this list! Hi Rahul, Great list of Messaging apps bro. 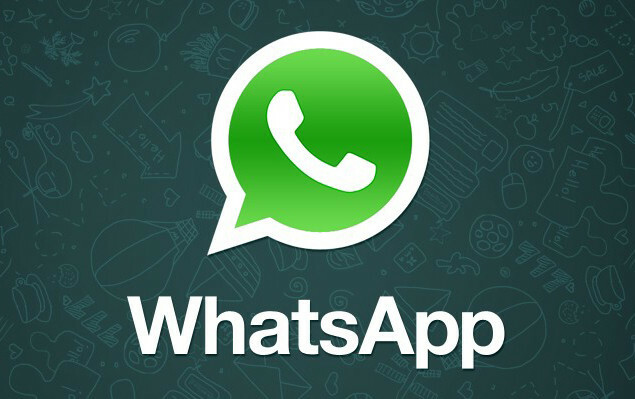 Among all the 4 apps WhatsApp is really the best and an awesome messaging application. Thanks for Sharing!! Any reasons for not including nimbuzz in the list.,? Nimbuzz only lets you add existing IM services, it’s not a protocol in itself. Here you go mate, and thanks!